Succulents are a trendy decorative addition to any home. 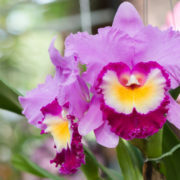 This diverse group of plants offers endless color variations, as well as low maintenance options for your indoor space. 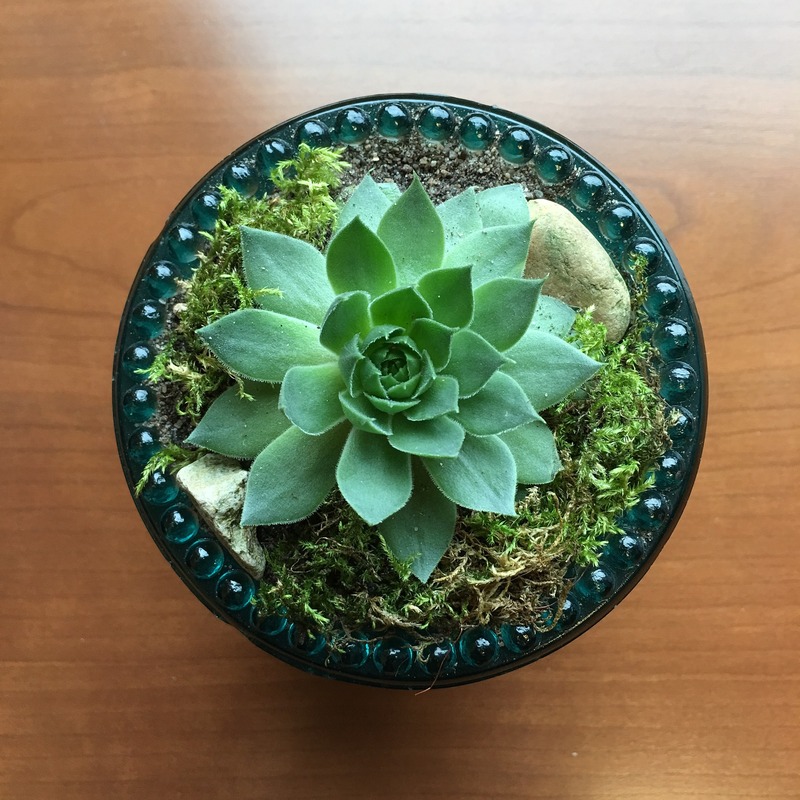 Most plants need a wet environment to survive, but succulents are able to store water for longer periods of time. This ability makes succulents practical to grow in the dry and warmer conditions typically found in the home. Succulents are perfect plants for beginners. Coming in a variety of shapes, sizes and textures, succulents have an enticing quality. Here are six succulents that are easy to grow indoors year-round. Jade Plant. Native to South Africa, the jade plant has thick stems and glossy green leaves. Keep jade in bright light and water when the soil feels dry. Be cautious, as jade is commonly killed by over watering. Aloe Vera. This prickly plant has been used for medicinal purposes for centuries. The sap found on the inner leaves is used to heal wounds and soothe burns. Aloe Vera should be kept in full sunlight and should be watered when the leaves feel dry or brittle. Keep this medicinal plant by a bright kitchen window to enjoy its beauty every day. Echeveria. This desert native comes in a variety of colors and does best in dry conditions. Echeveria should be watered only once it has dried out. Unglazed clay pots are the ideal growing condition for this succulent, as the clay allows water to evaporate. For optimal results, place echeveria in full sun and ensure the soil is well drained. Zebra Plant. This striking succulent gets its name from the horizontal stripes covering its leaves. Growing about 5” tall and 6”wide, the zebra plant is tidy, contained and a perfect addition to any small space. Zebra plant requires a moderate amount of sunlight and water. Panda Plant. This plant is characterized by little white hairs, giving it a fuzzy texture. A Madagascar native, panda plant loves the dry, winter air in heated homes. Water as necessary, but just enough to keep the leaves from shriveling. Crown of Thorns. Add a splash of color to your room with this beautiful plant. With enough sunlight, it can bloom year-round producing red or yellow bracts surrounding its tiny flowers. Crown of Thorns has low to moderate watering needs and should be placed in direct sun for best bloom results. Ready to start your own succulent collection? Watch this video on growing succulents!